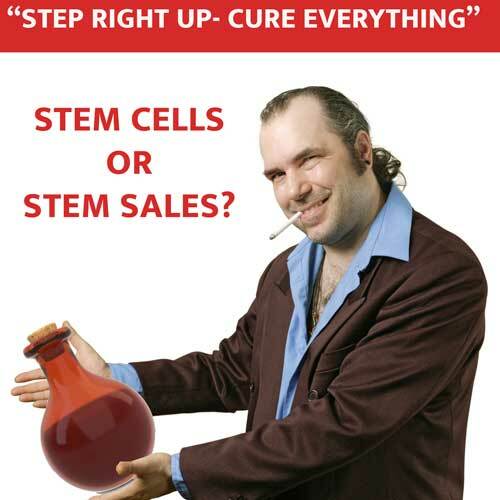 Lately, I am seeing more and more advertisements on the use of stem cells to cure almost everything. This is concerning to me as the science (or the FDA) is not yet behind many of the treatments now being offered by many clinics and physicians. The FDA is now “cracking down” on many of these businesses for everything from improper handling of the cells, false advertising, and no regulation of treatment. To simplify what we currently know, stem cells are cells that have not yet transformed to perform a certain function. 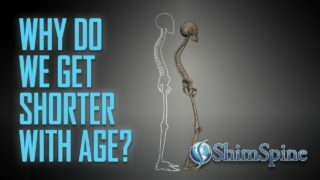 Most cells in your body have already changed, or differentiated to do certain things. To give an example, muscle cells are specifically designed to elongate, and contract. This allows you to move the bones, and the attached ligaments and tendons in a specific coordinated manner. Once changed into a muscle cell, that cell will always be a muscle cell. Stem cells are different. These are cells that have not yet changed. Scientist believe these cells will transform when placed into a certain environment to accommodate a certain need. As in the example above, if the stem cell is located near the bones, and there was a need to develop muscles, the cells will transform to become muscle cells. All three of these cells are capable of surviving for long periods, and dividing to make additional stem cells. They are unspecialized and can become specific types of cells and can be developed into specialized cell types. The only stem cell product that is actually approved by the FDA is Hemacord, a cord blood-derived product manufactured by the New York Blood Center and used in patients with disorders affecting the body’s blood forming system. In the past few years, there has been much excitement, using various adult stems cells from fat, skin, etc and placing them in diseased areas, hoping for transformation, and healing of certain conditions. The areas of research includes work related to heart muscles, spinal cord nerves, eye corneal tissue, diabetes, etc. The cells are “manipulated” to hopefully transform into the appropriate cell. 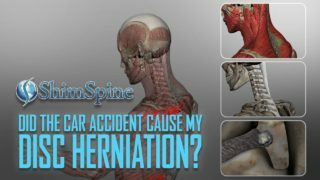 In the spine, there is much work being done to see if certain cells can differentiate into cartilage producing cells, and help reverse the disk degeneration process. For the spine patients, we are still not certain what type of cells work best in the very low oxygen environment of a diseased disk. Also, we are still struggling with the need for any other environment modifications such as compression reduction, nutrition supply, vascular supply, and stem cell survival in the processing, and manipulation stages. Even if the cells are your own ,there are safety risks, especially if they are put in an area where they are not performing the same biological function as in their original location. Cells in a different environment may multiply, form tumors or migrate somewhere else. We don’t know. Still, if interested, many academic centers throughout the country are currently enrolling study patients.The technology looks promising, but the results are still unknown, and the costs currently, are significant and not covered by any insurance entities. Beware of the hype, and learn the science before you jump in.